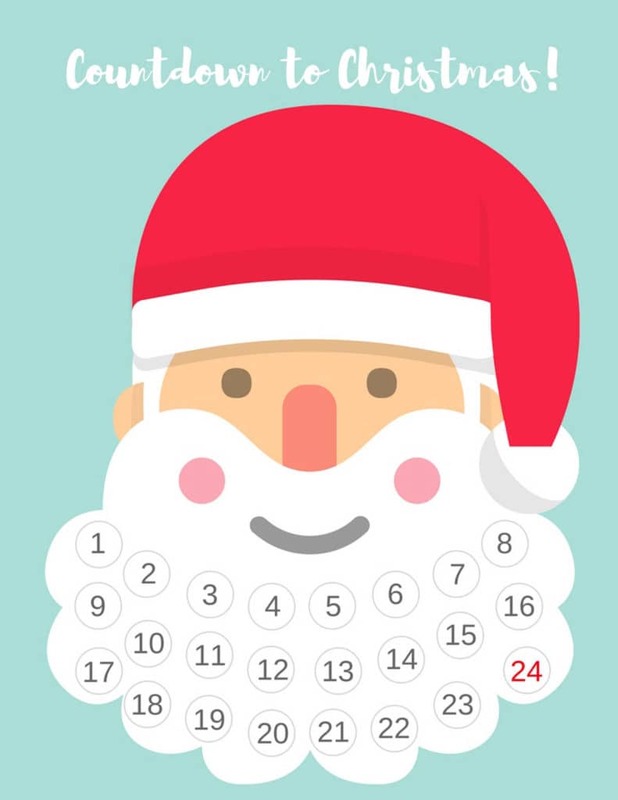 Show how many days there are until Christmas with this super cute Santa Beard Advent Calendar! 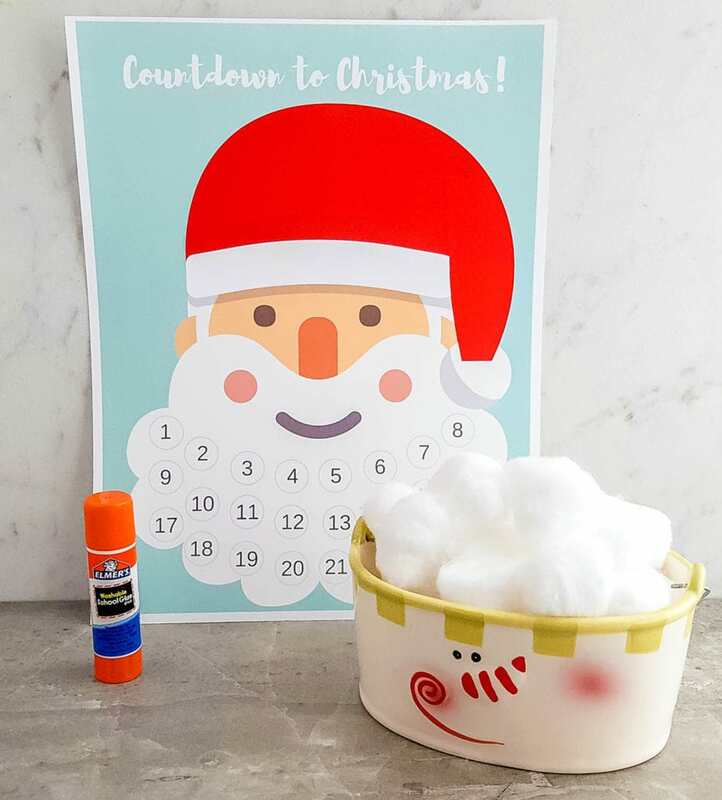 This free printable DIY Countdown to Christmas Calendar uses glue and cotton balls to mark the days until Santa comes for Christmas. I am so excited that Christmas is just around the corner! 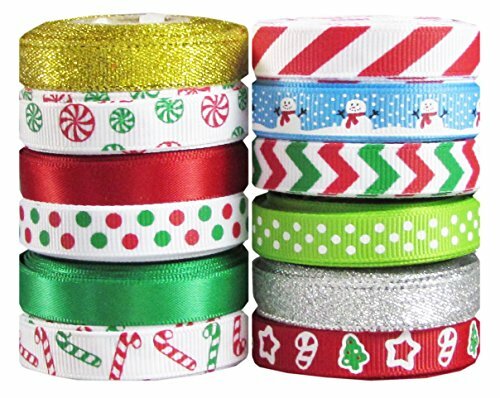 Over the next few days, I will be posting some new festive crafts and Christmas recipes to make for the holiday season. The first is an adorable DIY Countdown to Christmas Calendar that’s perfect for little ones who can’t wait for the big day! You can print this Santa Beard Advent Calendar for free (see links below) to use with regular cotton balls. Once printed, you’ll start with an empty Santa beard, and then each day leading up to Christmas your child will glue a cotton ball on the corresponding date, starting with December first and ending on December 24. When Santa’s beard is completely full, they will know it’s time for Christmas! 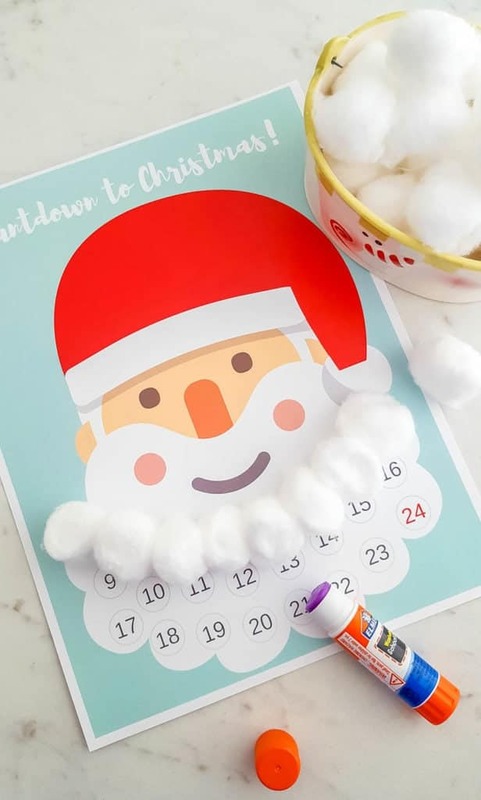 I already have this DIY Countdown to Christmas calendar ready for my niece and nephew, who are three and six— They can’t wait to start putting cotton balls on Santa’s beard! 1. Print the Santa Beard Advent Calendar on cardstock. 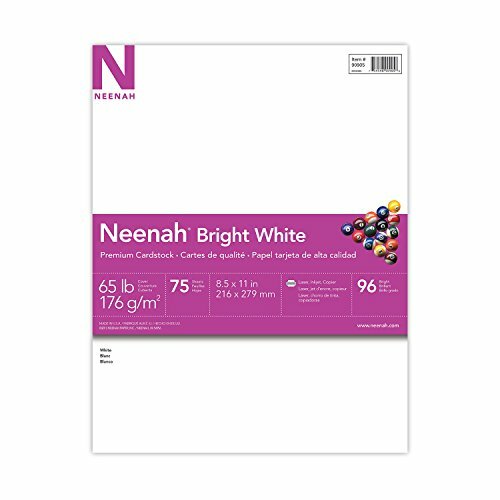 You could also use regular paper, but it won’t be as sturdy and may be difficult to hang. 2. To hang, punch a hole in the top center of the paper. 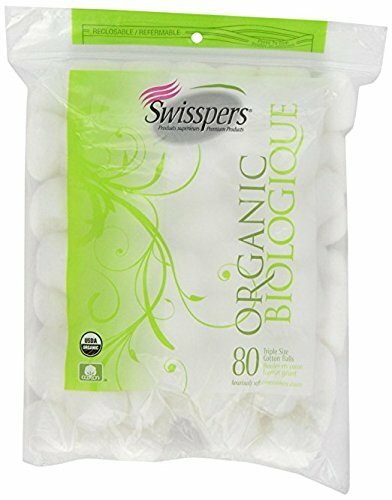 Run a string or ribbon through and hang on a thumbtack or nail. 3. 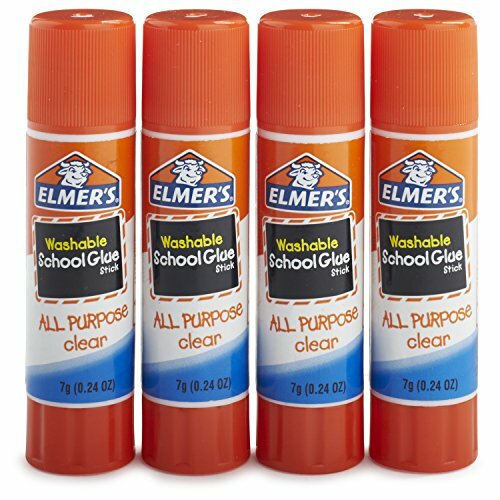 Starting December 1st, glue a cotton ball on the date. Continue through December 24th, and when Santa has a full beard that means he’s coming to deliver presents that night!